Discussion in 'Price Drops, Must-Have Freebies, and Deals' started by Habakuk, May 17, 2016. Free for the very first time! Published one year ago. Very recommended. Full Premium. 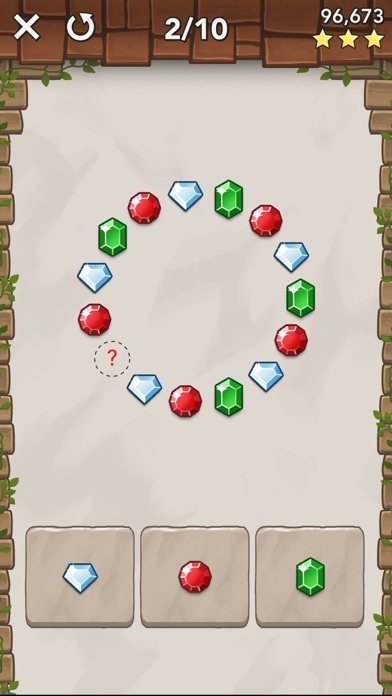 No "In-App Purchases". No advertisings. 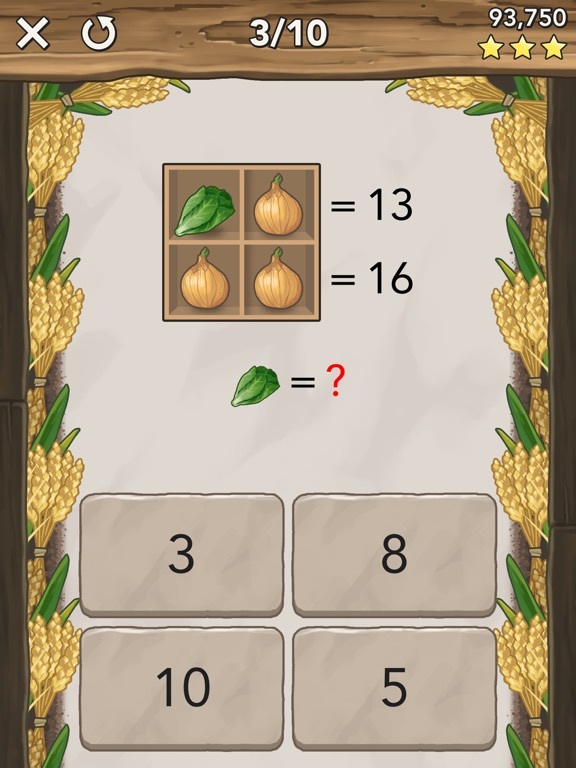 A mathematical journey! 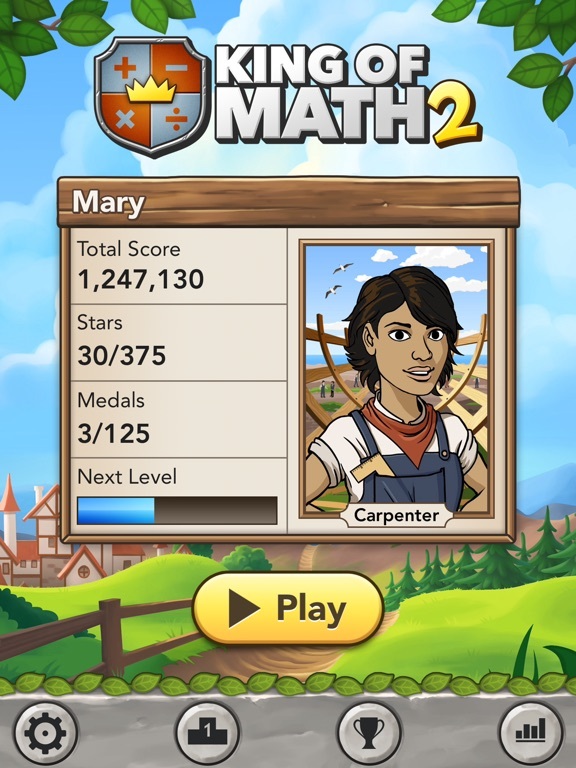 Here comes the sequel to the popular math game King of Math! 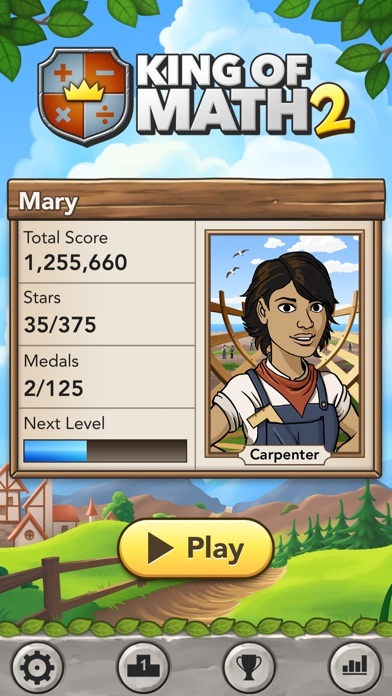 You start on the countryside and set off on a journey packed with challenging math questions, puzzles and problems. 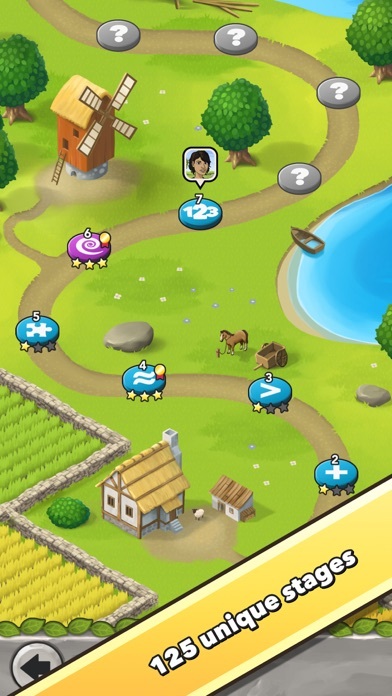 Unlock new worlds and character levels along the road and get all the way to the throne to become king or queen! 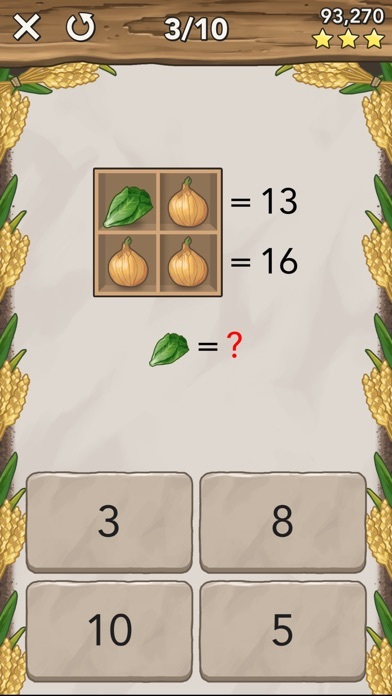 King of Math 2 is a game for the whole family and is suitable from about age 10 and up. 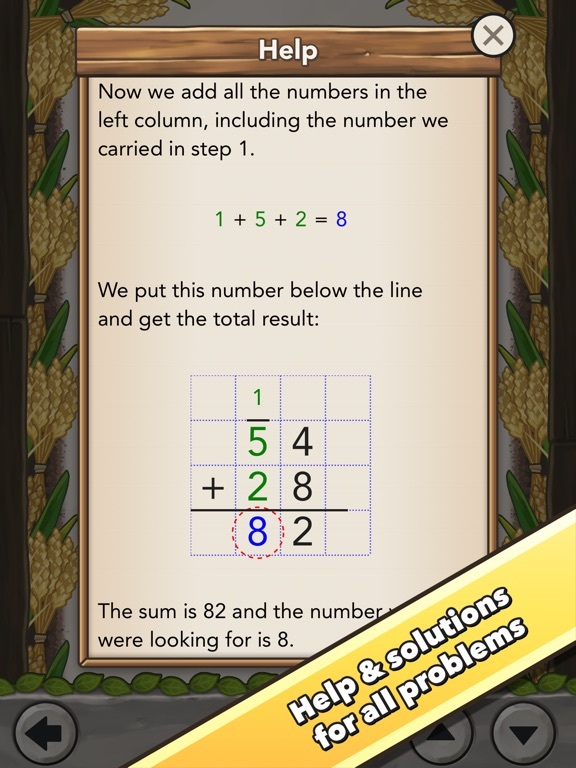 Improve or refresh your math skills, practice mental arithmetic and solve problems in an engaging way. Play against the clock, improve your scores and compare the results with your friends and players from around the world. If you’d like a more relaxing gaming experience, you can turn off the time limit and play at your own pace. 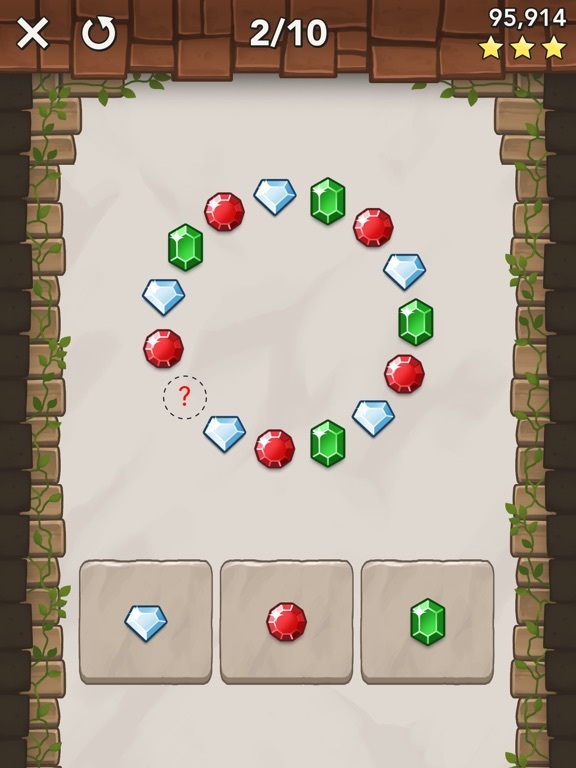 There are also examples, help and solutions for all the problems in the game. 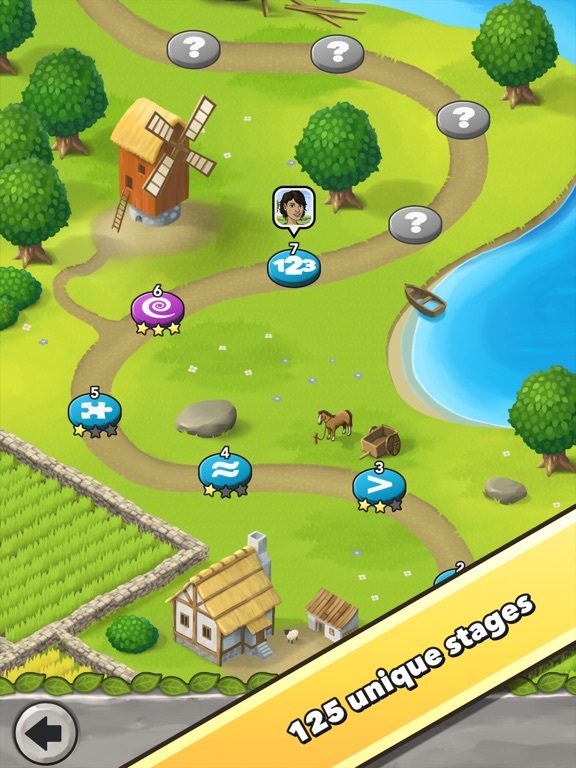 The game includes five worlds with 125 unique stages. 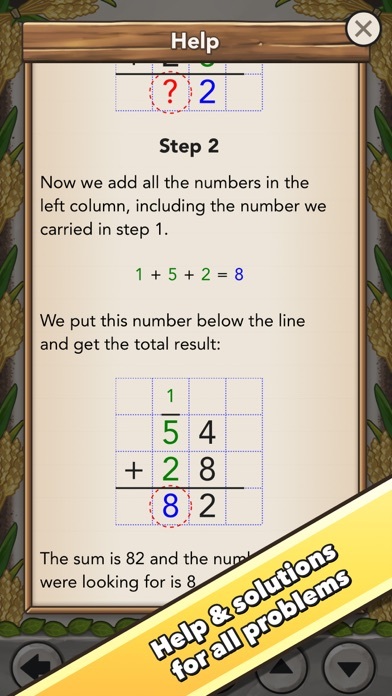 Each world introduces problems in a new category such as addition, subtraction, multiplication and division.